AU $54,900	No more to pay - drive away Need Finance? AU $54,900	No more to pay - drive away Need Finance? Need Insurance? 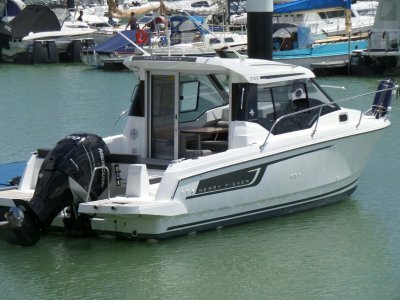 Twin engined Volvo 135 hp petrols (2006- 400 hours) power this lovely craft, offering low cost of operation yet the many features of larger boats. 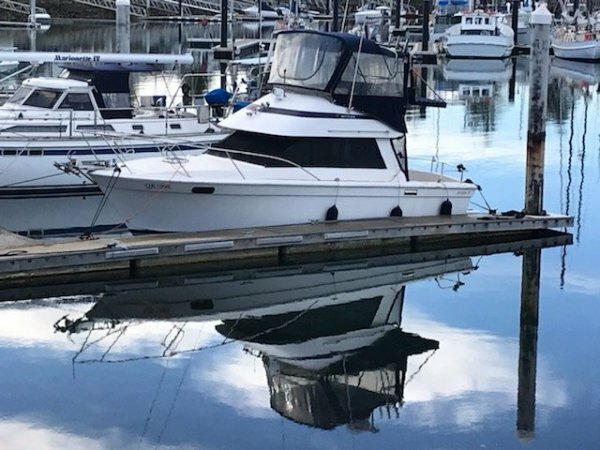 Offering, dual helm stations, enclosed toilet, seperate galley, roomy v berth and a large settee which converts to a drop double. 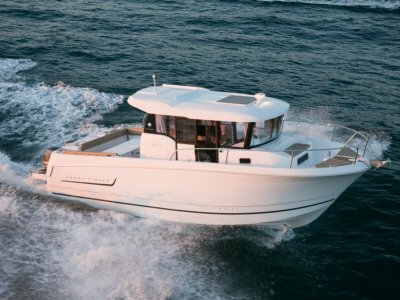 Well equipped featuring : Raymarine touch screen GPS, GME VHF radio, GME 27 meg radio, gas detector, Raymarine autopilot and remote control elec windlass. 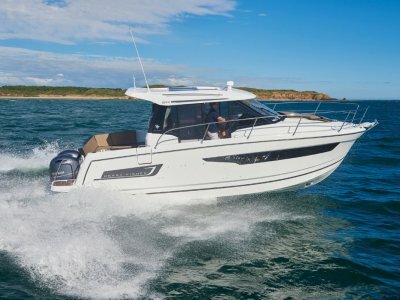 This boat offer excelelnt drive a way value! 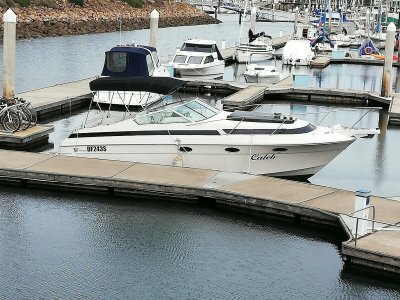 Selling your boat in SA? Talk to your locally born team of boaties! The ones you can trust! Raymarine hybrid Chartplotter/GPS, Raymarine autopilot.